For more than fifty years, the company Molini Pizzuti has made its mourning art its greatest passion. 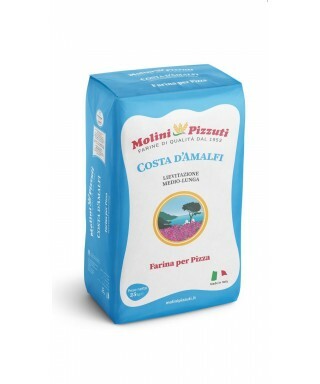 Always committed to the research and use of the best Italian and foreign grains, Molini Pizzuti today offers high quality flour. All the transformation phases are constantly monitored by ensuring high quality standards, as evidenced by the various certifications obtained from the company. 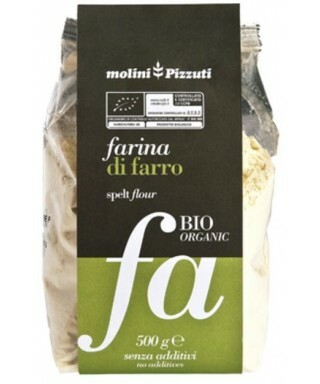 The company has also been certified since 2013 for the marketing of flour obtained from grinding grains from organic farming. 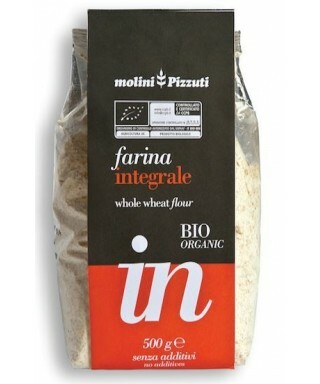 Whole wheat flour obtained by grinding wheat "Senatore Cappelli", a variety of hard wheat ever subjected to genetic modifications without being subjected to sieving, thus preserving all the bran content and greatly increasing fiber intake. 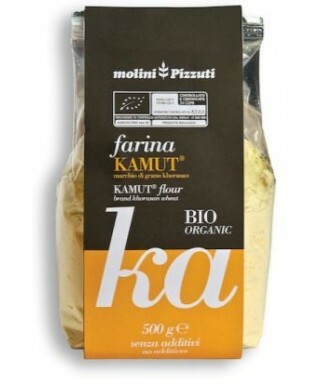 This product is ideal for the preparation of handmade pastas.